Bosue Vineyard, Cornwall. Cornish wines from Cornish vines. 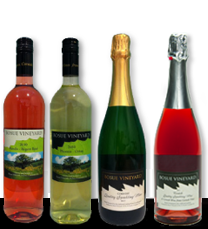 Bosue Vineyard is a family run vineyard producing award winning white, rosé and sparkling wines and brandy made from Cornish grown grapes. 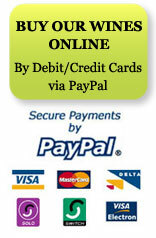 Over the years Bosue wines have won many awards in both National and Regional Competitions. In the 2017 South West Vineyards Association competition our 2014 Sparkling white was awarded a silver medal, and our 2014 Sparkling rosé won a bronze medal. Bosue vineyard wines were showcased at the House of Commons as a celebration of St Piran’s Day on Tuesday 5th March. Both Liz and I were there to introduce the wines and vineyard.